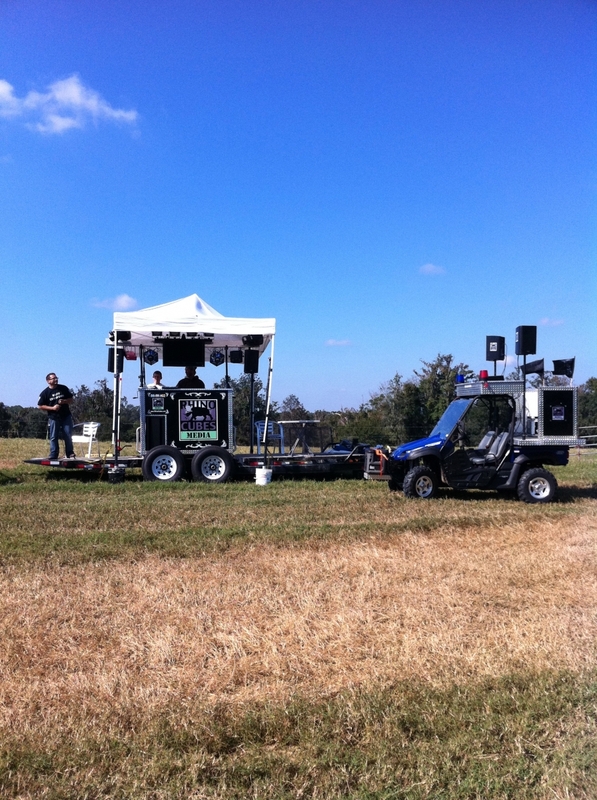 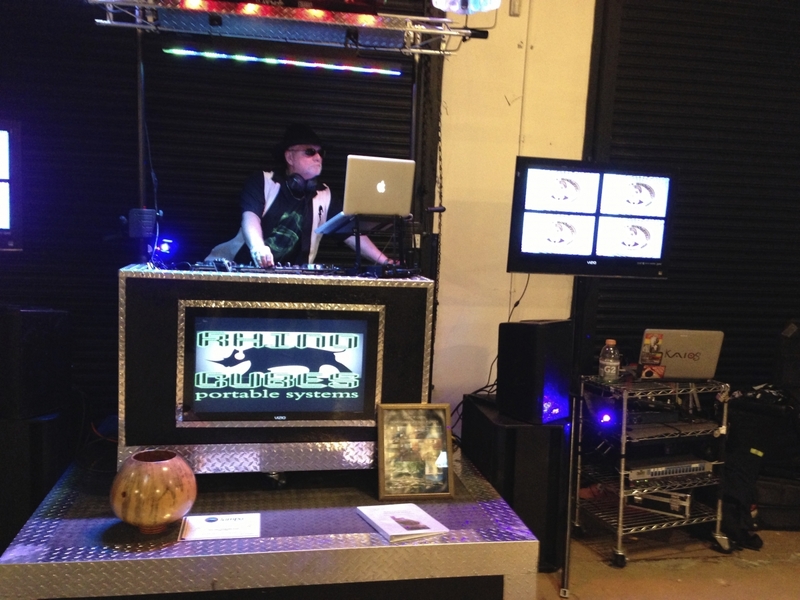 Rhino Cubes Media presents CubeZilla our portable, transforming automated DJ entertainment station trailer. 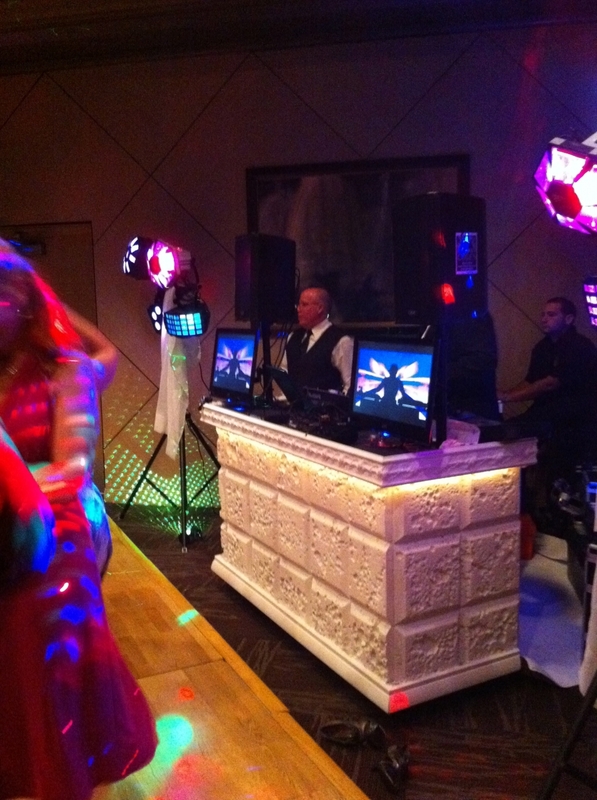 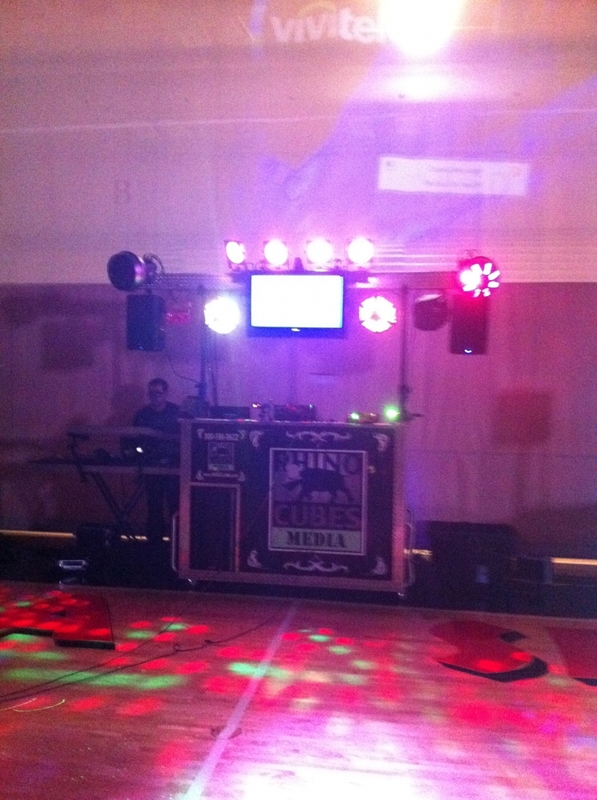 Loaded with audio and visual equipment, special effects and amazing Chauvet Lasers and lighting. 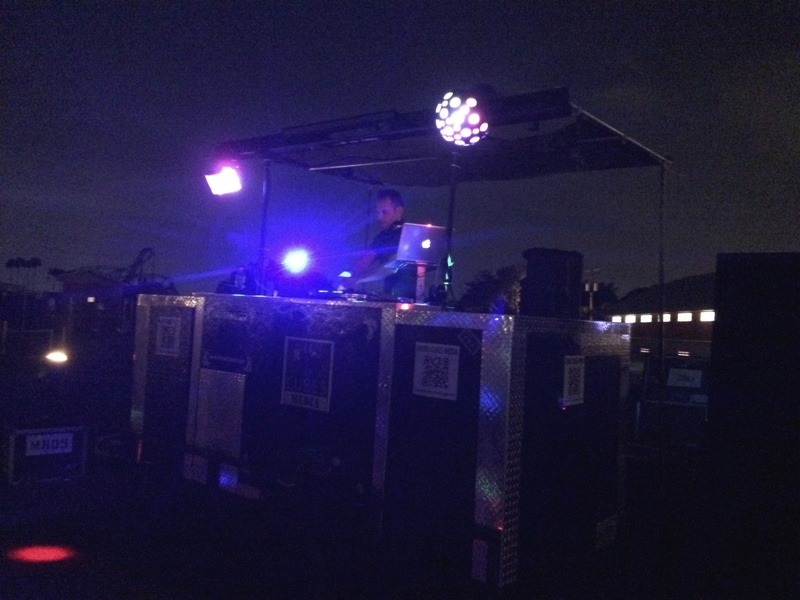 Looking to have a pool or beach event? 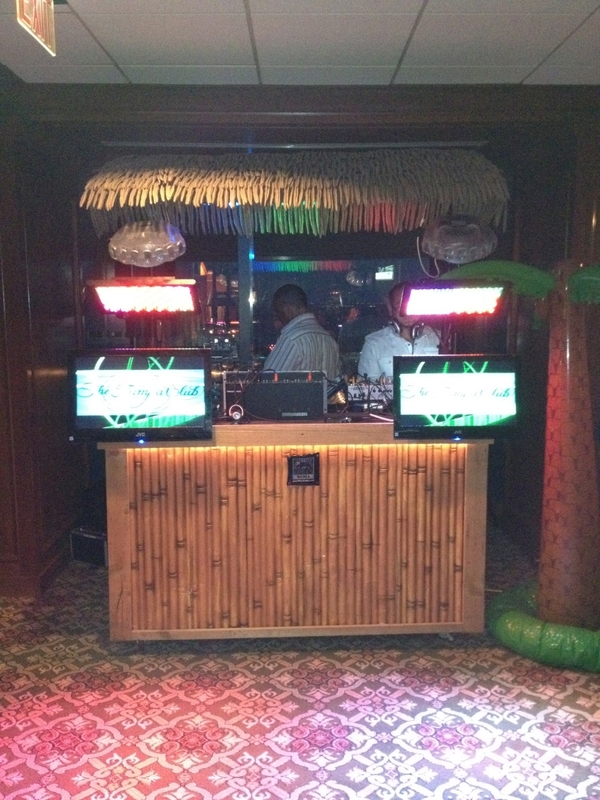 This cube unit is decorated with faux bamboo and a height adjustable tiki roof with lights.